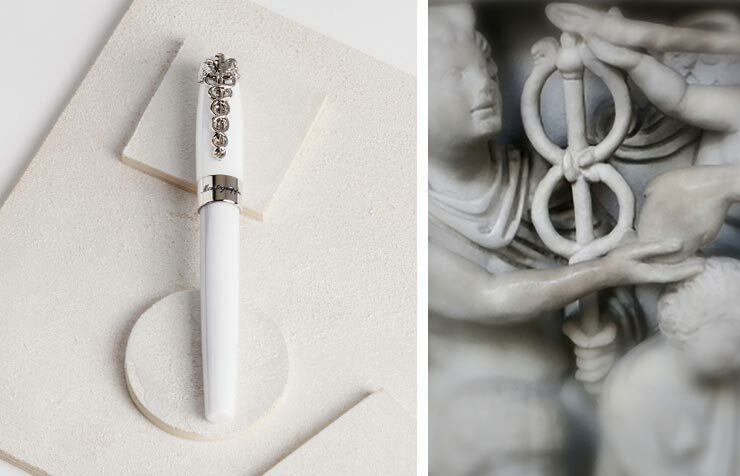 You are here: Home / Articles / Luxury Products / Introducing the Montegrappa Fortuna Caduceus – To Your Good Health! Introducing the Montegrappa Fortuna Caduceus – To Your Good Health! A modern classic, Montegrappa’s Fortuna range has inspired pen owners for both its style and its message. 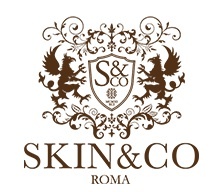 The style is timelessness, the message is the invoking of positivity, good fortune and – especially – the best of health. In keeping with this spirit, Montegrappa is proud to introduce a Fortuna pen that specifically celebrates those who ensure the well-being of others. Fortuna Caduceus takes its name from the symbol understood globally to represent the medical profession, after its adoption by the US Medical Corps. It is often confused with the similar Rod of Asclepius, an ancient Greek god associated with healing and medicine, which features a serpent coiled around a staff. The similarity with the Caduceus, however, is unmistakable, and the essence of both has been embraced in the Fortuna Caduceus’ most significant detail: a palladium pocket clip in the form of the Caduceus. Regarded as beautiful because of what it represents, the Caduceus is also an aesthetic totem thanks to its actual shape and structure. It is formed of a rod embraced by two intertwined snakes and wings, and the symbolism of these two components has inspired many interpretations, especially the notion of resurrection and healing, as symbolised by snakes shedding their skins, while the wings represent the “lift” when one is healed. Caduceus is also the staff carried by Hermes, the messenger of the gods, serving as a symbol of peace, with the wings representing his speed. Among ancient Greeks and Romans, it became the badge of heralds and ambassadors, signifying their inviolability. In modern times, it has grown beyond the use by the US Medical Corps to represent physicians and even pharmacies. Fortuna Caduceus is made of white resin, representing health and purity, with its trims in palladium. The cap top is embellished with the 1912 logo, while the fountain pen’s nib is inscribed with the Montegrappa filigree pattern. The pen is offered as a fountain pen, roller and ballpoint; the fountain pen is available with Fine, Medium and Broad nibs, and is either cartridge or converter-fed. Since 1912, Montegrappa has been manufacturing high-quality writing instruments in the same historic building in Bassano del Grappa, North East Italy.